I would recommend Zoho Assist absolutely. Hundred percent. It's an excellent product with a really active development team, providing a blend of the core features I required from LogMeIn Central and Rescue in one product at an affordable price. It all began ​at the ​end of 2011. After spending almost a decade at a Fortune 500 company, one fine day, Niall Gowanlock decided to quit his job. ​He thought it was time to put his rich experience in networking to use, and to set up his own IT support firm. His dream led him to the charming, mountainous county, Cumbria, where he set up Avalon Computers. 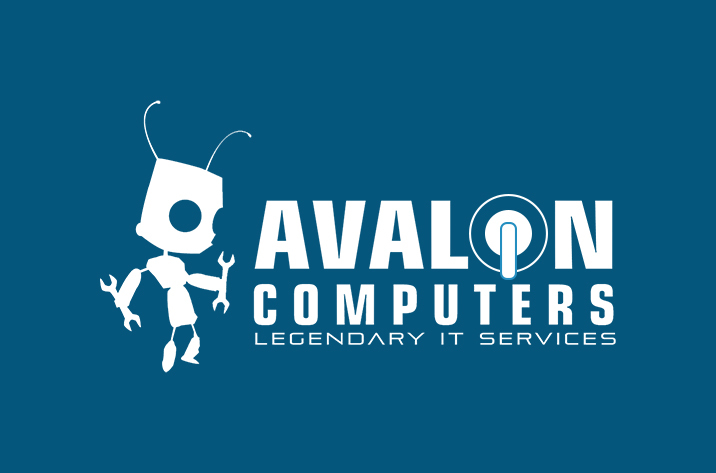 Today, Avalon Computers supports more than 10 companies in the area, besides a lot of home customers. The long road to steady growth started from humble beginnings, and it involved many challenges. One of the primary challenges was finding the right remote support software. Niall says it in his words. "Remote support software is essential for my business. Often, my job requires repairing a computer either out of hours or monitoring it over a day or two. I need remote support at those times. It would be time-consuming for me to visit the customer's premises in person to support him or her. Instead, I could quickly access the computer remotely, with such a tool." In his search for the ideal remote support tool, Niall tried one of the most popular tools on the market, LogMeIn. However, it turned out that it wasn't the one. "I started using LogMeIn. It was good. But gradually it got more expensive. They increased the feature-set and decreased the number of customers you can support. So, from my perspective, it was like catching us on two fronts. Moreover, they were bringing in more features that perhaps I don't need." So, the challenge continued. Any SMB owner can relate to that situation. ​The moment when you need to look around for the right solution again. If not, you continue overpaying softwares that eat your business. Niall decided to look around. Some of his evaluation criteria involved easy connectivity, good speed, essential features like File Transfer, Remote Reboot, Unattended Access and most importantly, an affordable pricing model. "I looked at quite a few solutions like Teamviewer, Bomgar and Google Remote Desktop... Eventually, I stumbled on Zoho Assist. Well, I suddenly felt the search is over. It was right there, just a click away. It had all the core features I was looking for and the biggest drive for me, just like any other SMB, was its simple pricing. I also liked the option to choose monthly plans considering my bootstrapped budget." Needless to mention, Zoho Assist fulfilled the expectations of Avalon Computers much to its delight. "I found it straightforward to get started with Zoho Assist. I love the Unattended Access. Typically, I run on-demand sessions for first-time customers. Once I start working more with them, I set up Unattended Access to their computers. It gives me the liberty to support and maintain their computers whenever I find the need and time." Particularly, Niall loves the Customer Widget, which you can be embed in your website or blog. "Customers connect to me through my website for on-demand remote support. I ask them to enter the Session Code in my website through the Customer Widget. Some of my customers are usually IT illiterates. But they do manage to get easily connected to the session. They find it pretty straightforward. Overall, I find it very good. The speed and quality are pretty good." "I would recommend Zoho Assist absolutely. Hundred percent. It's an excellent product with a really active development team, providing a blend of the core features I required from LogMeIn Central and Rescue in one product at an affordable price," says Niall. Zoho Assist is the ideal software solution for SMBs, who strive to provide quality customer support, despite working on tight budgets and difficult deadlines.